Many of our Souvenirs can be purchased in your tour booking process by selecting them under "Extras". If the souvenir you are looking for is not listed in the booking process, please contact us or leave a comment in your booking and we will bring it on your tour with us. Make a great memory last even longer with photos from your tour! 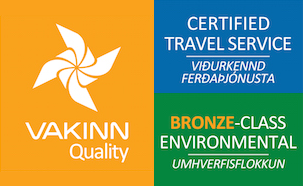 Our guides take high-quality digital photos of the snorkeling group as well as the underwater scenery of Silfra. 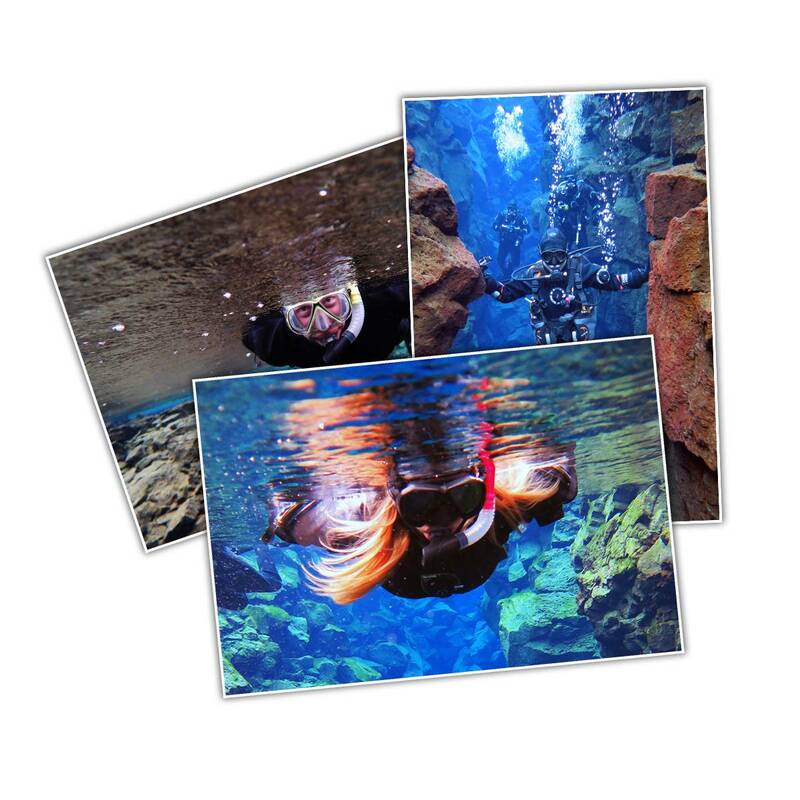 If you purchase Snorkeling Silfra Tour photos, we'll send you a Dropbox link after the snorkeling tour so that you can download the pictures to your device. You can add Digital Snorkeling Tour Photos to your cart in your booking process by checking the box "Digital Snorkeling Tour Photos" under Extras. Diving tour photos can only be purchased directly from your dive guide on the day of the tour. 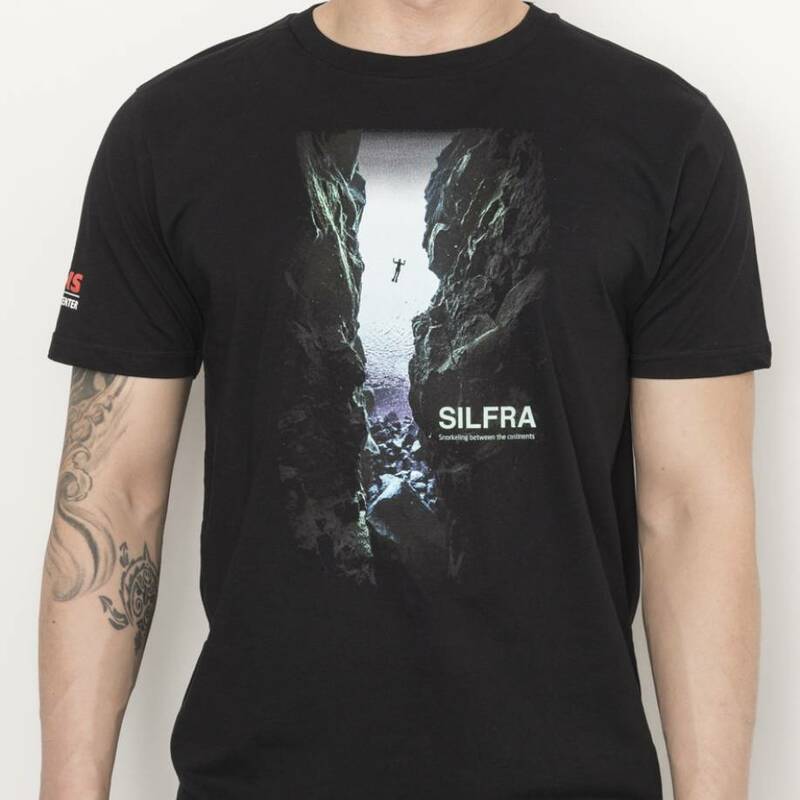 The Silfra between the continents t-shirt. 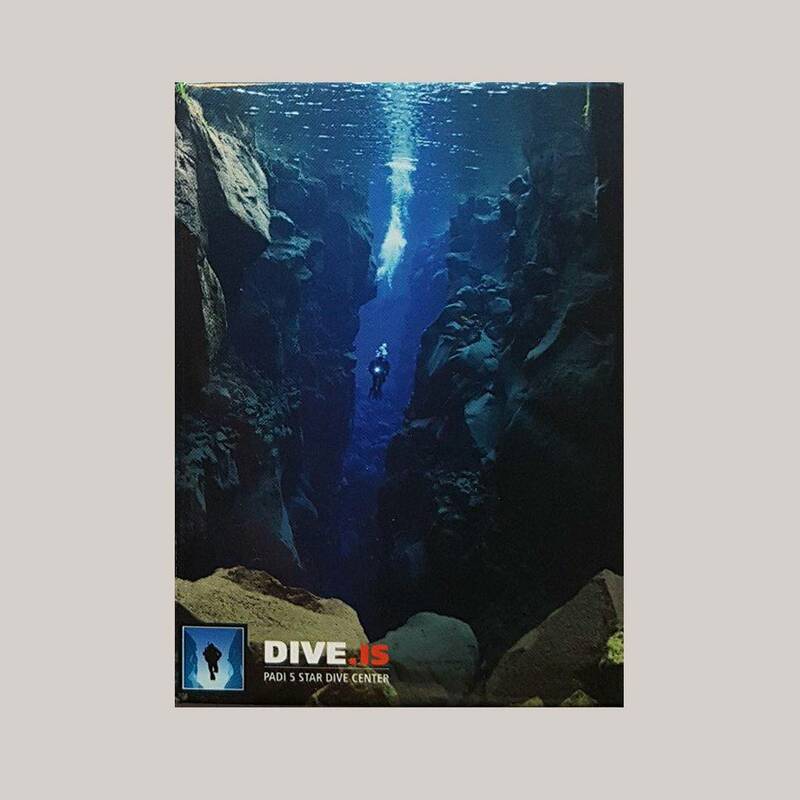 You can add this Silfra between the continents T-shirt to your cart in your booking process by checking the box "DIVE.IS Silfra T-shirt" under Extras. In Iceland you want to have a warm hat. The DIVE.IS Thinsulate hat is of high quality and keeps your head and ears toasty. 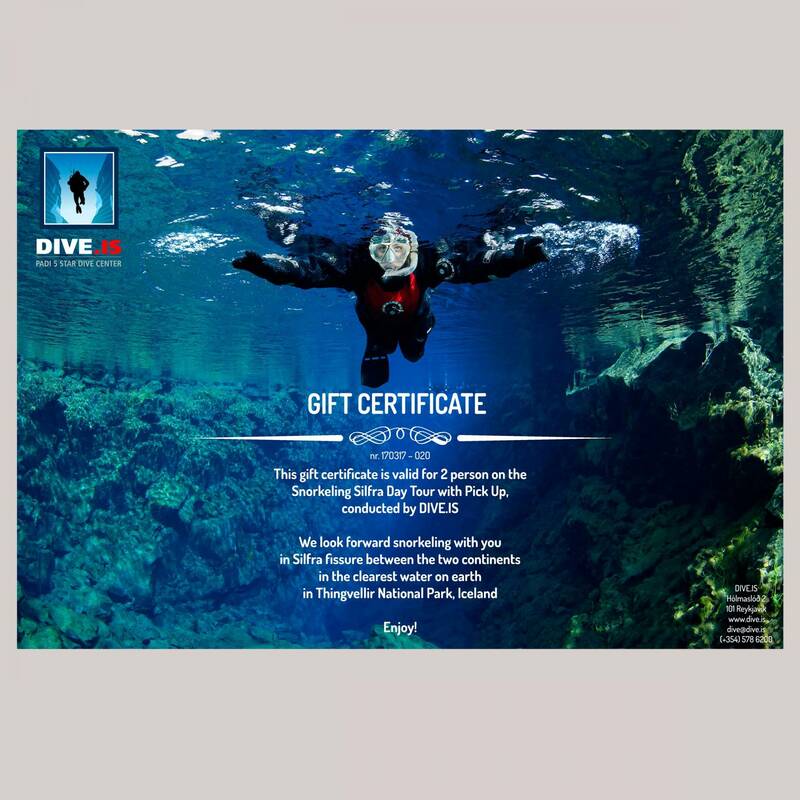 You can add this DIVE.IS hat to your cart in your booking process by checking the box "DIVE.IS Silfra Hat" under Extras. 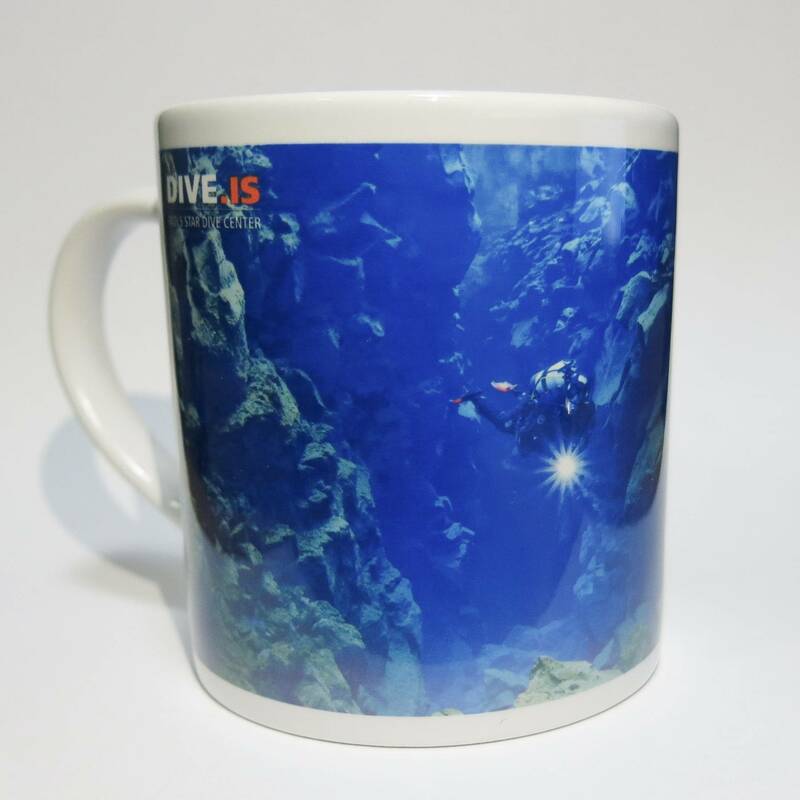 Add sublime views to your coffee, tea, or hot chocolate with the DIVE.IS Cup! If you are interested in purchasing our DIVE.IS cup, please contact us or leave a comment in your booking. You can also purchase the Cup with your guide. The DIVE.IS Cap is now available! 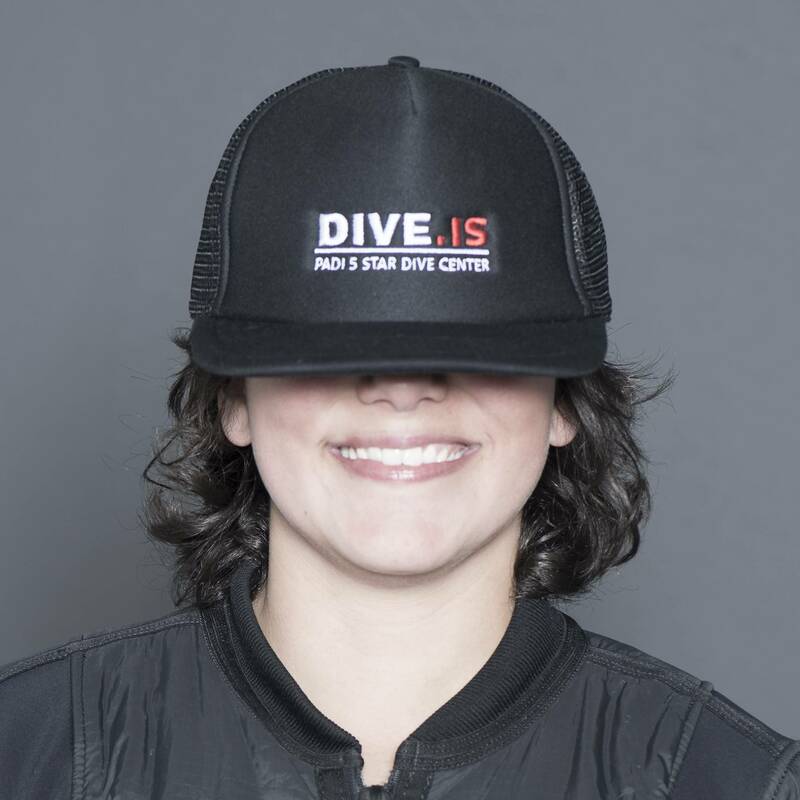 If you are interested in purchasing our DIVE.IS cap, please contact us or leave a comment in your booking. You can also purchase the Cap with your guide. Silfra, between the continents Hoodie. 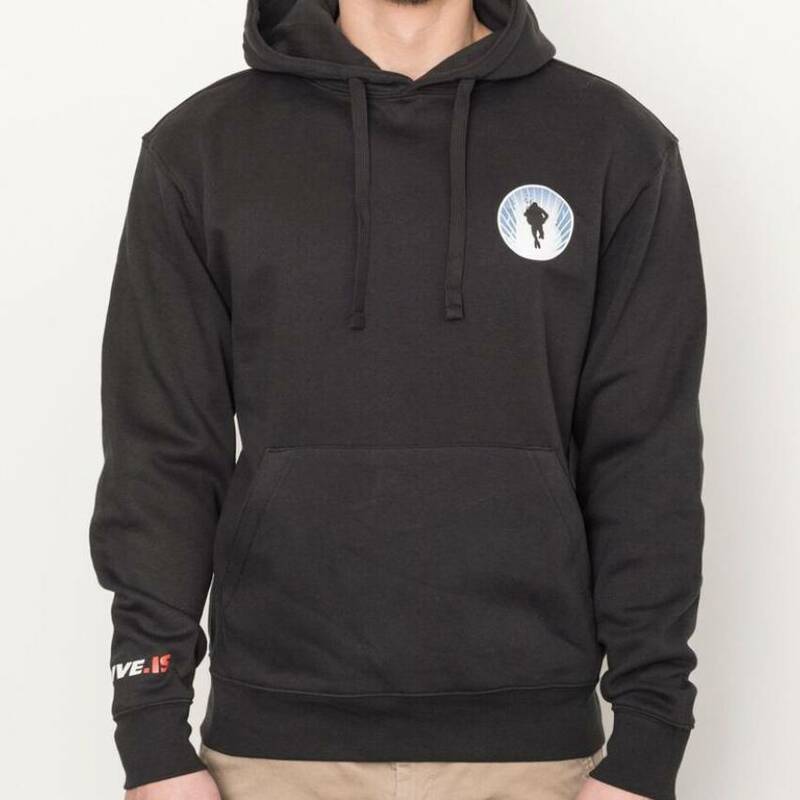 If you are interested in purchasing this Silfra hoodie, please contact us or leave a comment in your booking. 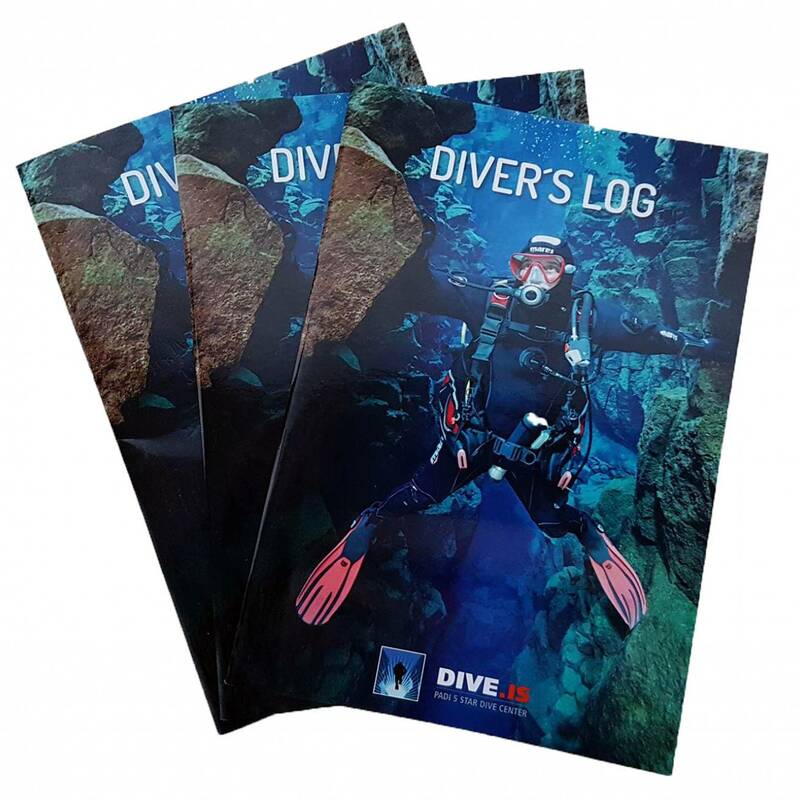 If you are interested in purchasing this Divers Log Book, you can do so with your Guide. Silfra, between the continents jumper. 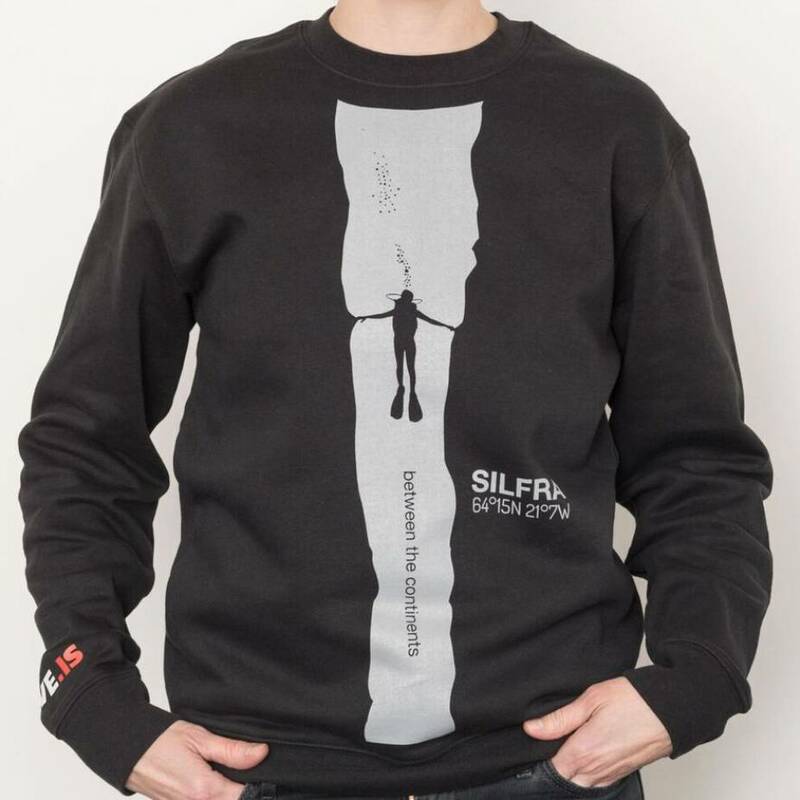 If you are interested in purchasing this Silfra jumper, please contact us or leave a comment in your booking. 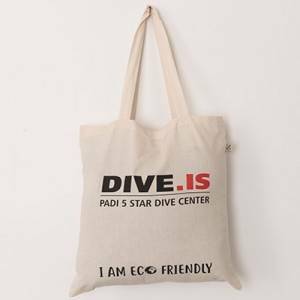 DIVE.IS tote bag. Enivormentally friendly, made from organic cotton. If you are interested in purchasing this DIVE.IS, you can do so with your Guide. 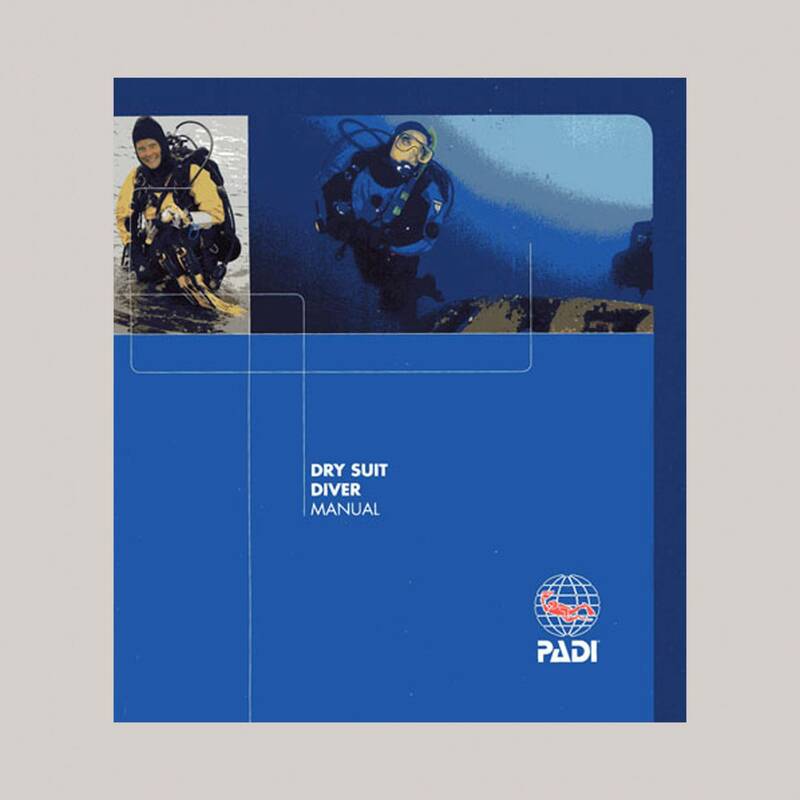 For your Dry Suit Diver Course you need to purchase the PADI Dry Suit Diver Manual. We recommend the E-book version, which costs ISK 3.990,-. You need to finish Knowledge Reviews Part 1 & 2 in your Dry Suit Diver Manual prior to the start of your course. 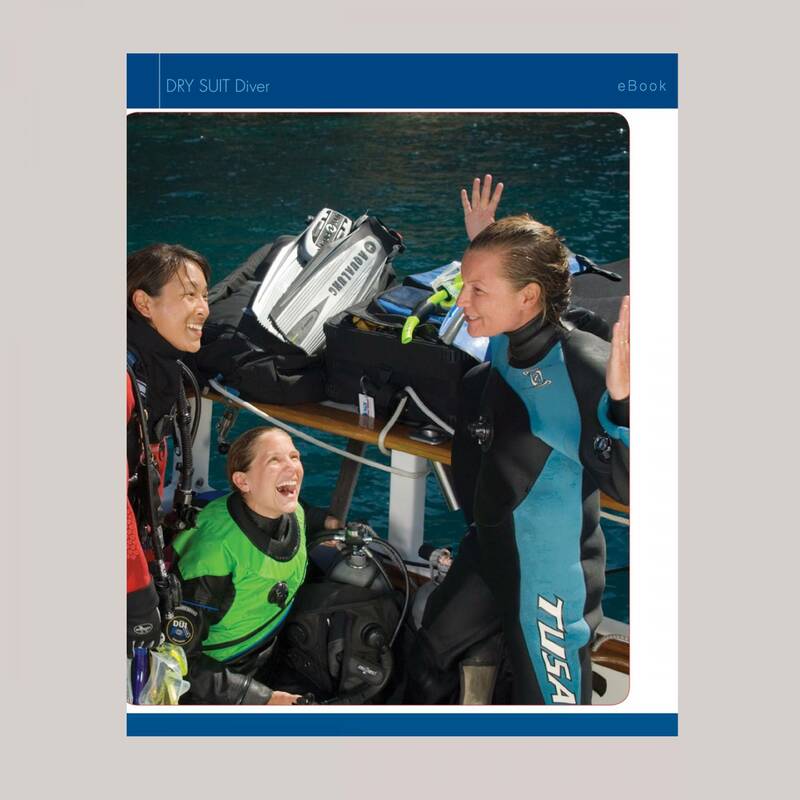 For your Dry Suit Diver Course you need to purchase the PADI Dry Suit Diver Manual. If you prefer using a hard copy, you can purchase the book with us for ISK 4.990,-. 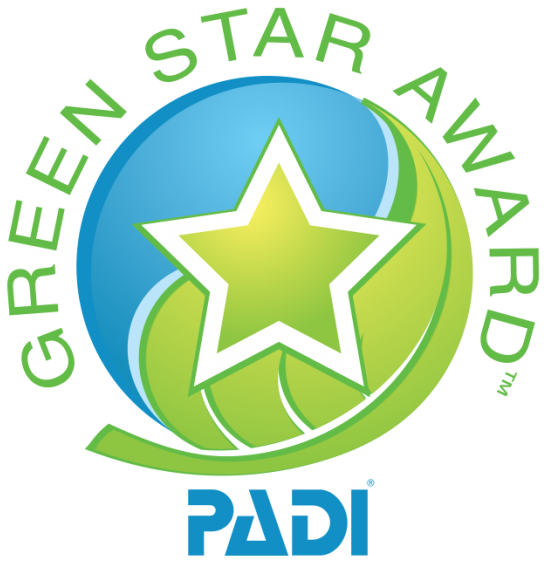 You'll need to pick it up at least a day before your course as you must complete the Knowledge Reviews Part 1 & 2 (p.56-58) in your Dry Suit Diver Manual prior to the start of your course. 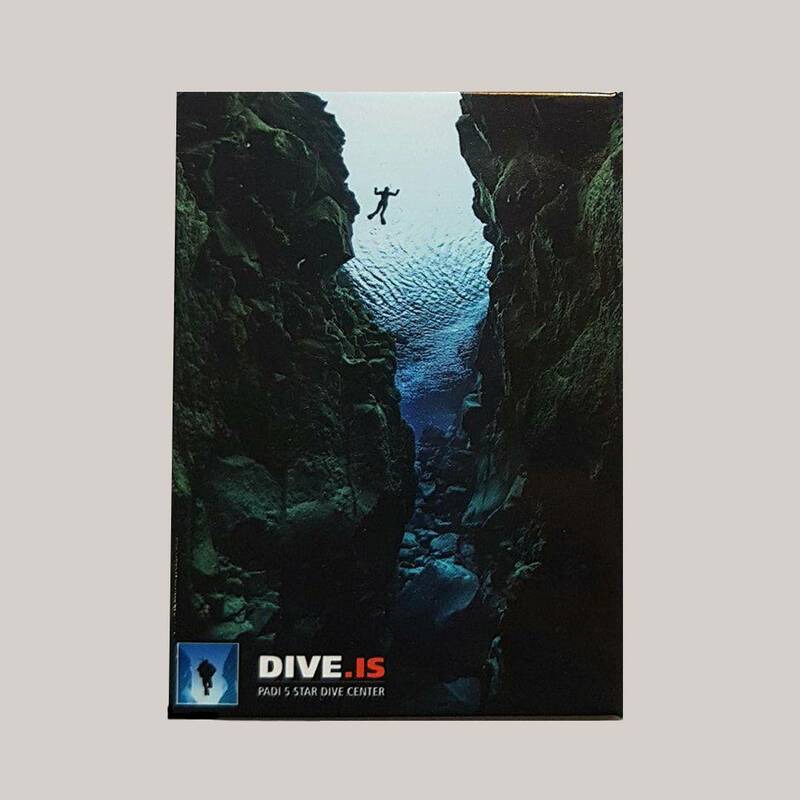 DIVE.IS Between The Continents Silfra Magnets. Available for purchase on site and at our Headquarters in Reykjavik. Make someone happy and give her or him a gift certificate for one of our tours, courses or souvenirs. Just send us a message and let us know the details.